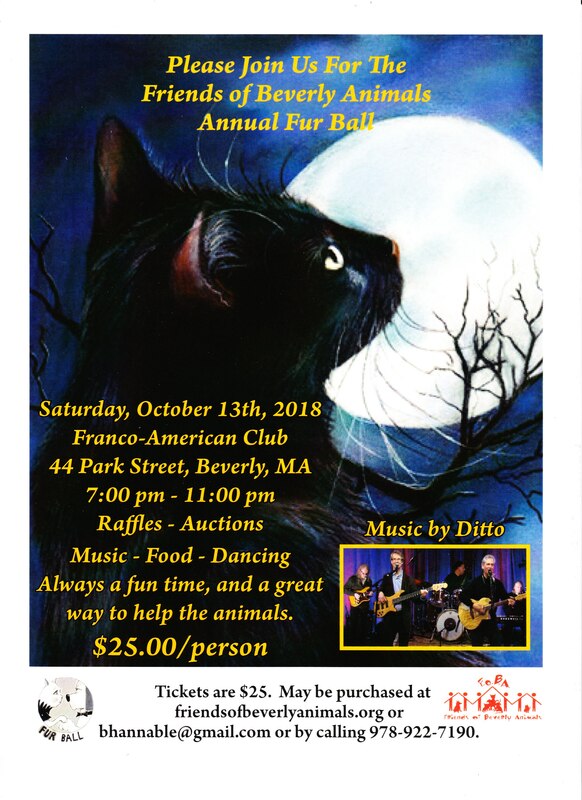 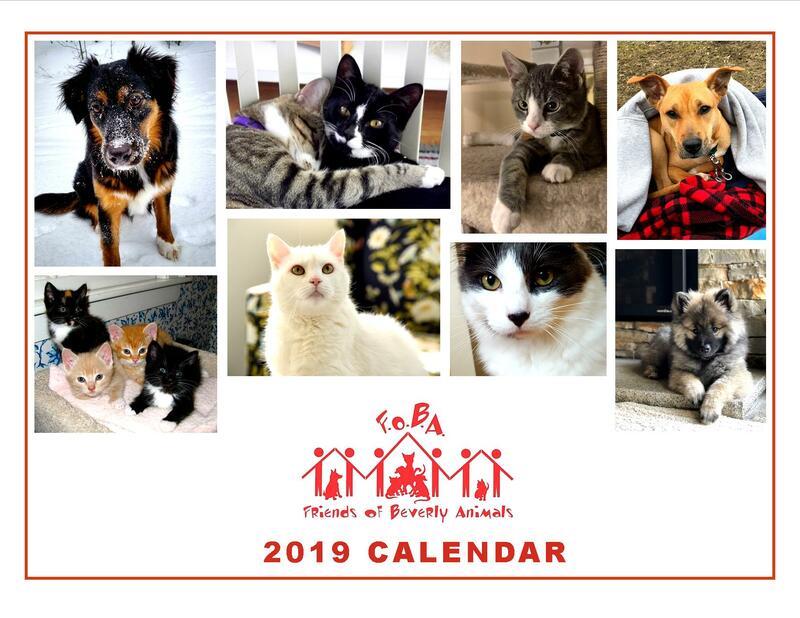 Our annual Fur Ball was held on Saturday, October 13th at the Franco-American Club at 44 Park Street, Beverly, from 7-11 PM. 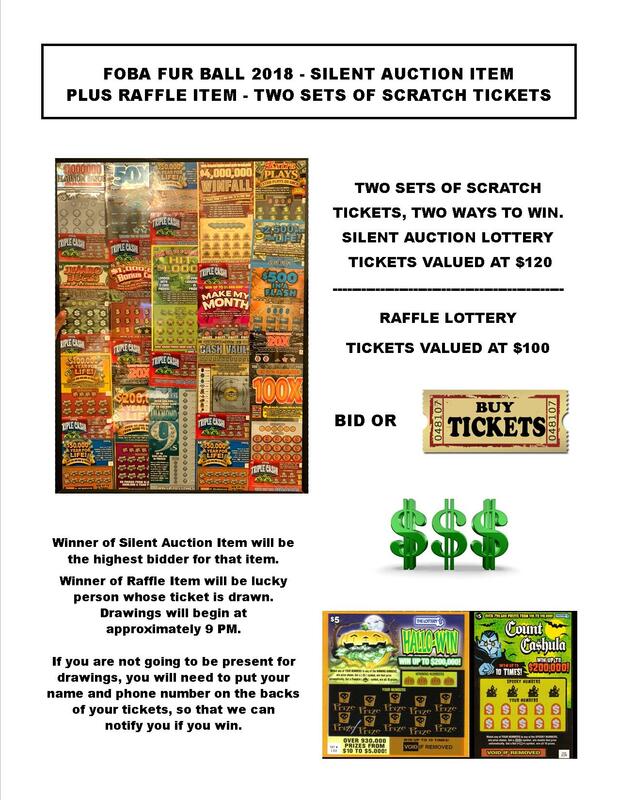 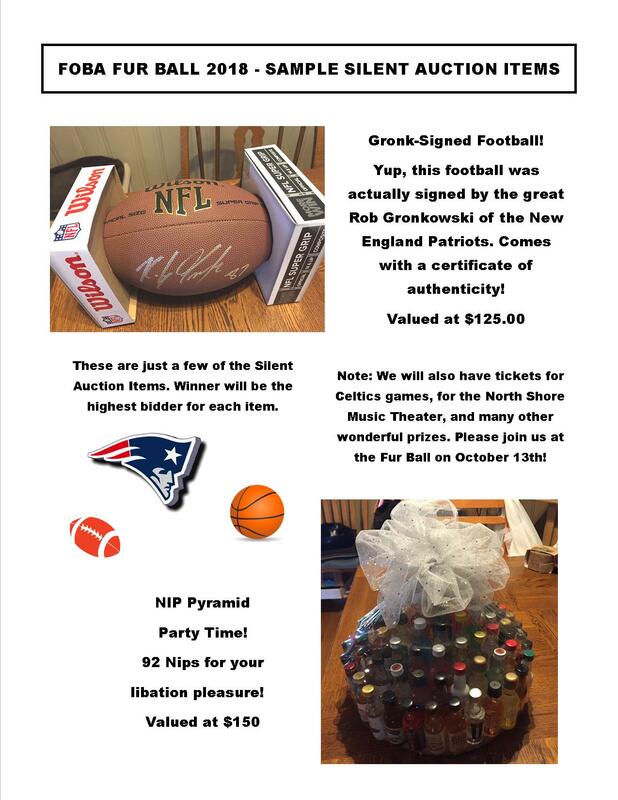 We had lots of yummy food from Casual Catering, great live music (provided by the band Ditto) and many very desirable items in our our raffles and silent auctions…among them a football autographed by Patriots’ Rob Gronkowski! 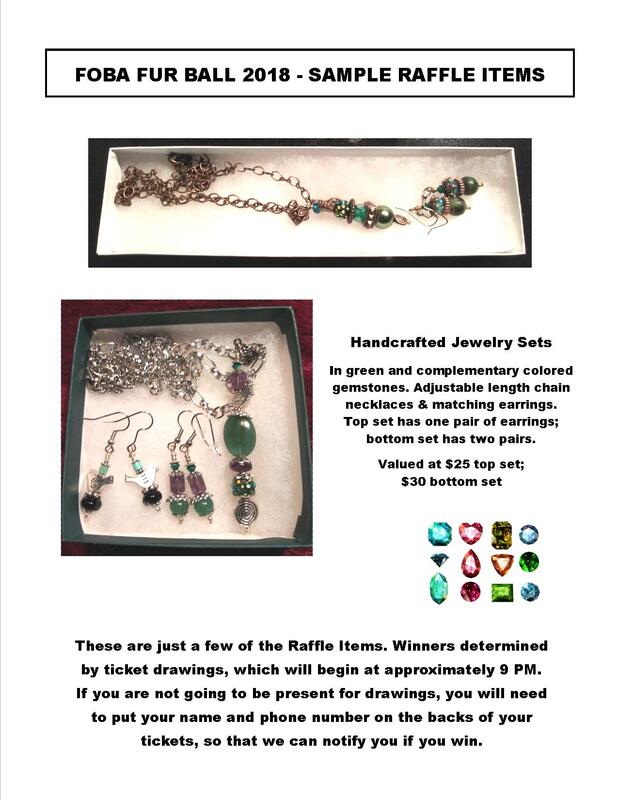 (see below for more) We believe a good time was had by all! 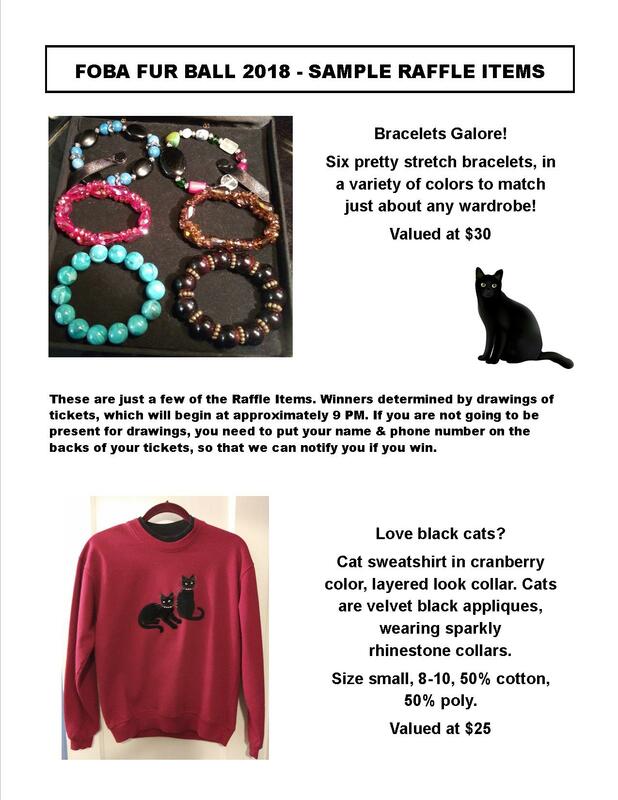 Thank you to all our supporters and friends who attended, donated items and helped make the event a success!